I first booted from the Windows 2008 R2 setup cd to launch System Repair, you can use Linux or any bootable cd that will give you write access to the NTFS file system. All you need to do is a couple of rename and copy operations. Next restart and boot your windows instead of the cd. Now you have a command shell with SYSTEM privileges, reset the password with the net user command. your solution is simple and works like a charm! in recovery, c: drive letter probably is changed in d: or in a different letter. and check where Windows\System32\ folder is located. hi, I've tried to do this on my Fujitsu PRIMERGY server/OEM version of Windows 2008 R2 foundations. When I've tried to boot with the CD it does not recognize the HD/raid. any suggestions? That way to reset Windows 2008 R2 administrator password may be helpful. But don't think it is complex. Here are two tools you can consider. One is reset disk, the other is Anmosoft Windows Password Reset(http://www.resetwindowspassword.com). Nice trick! I think it can also be used to reset Windows administrator password on Windows 8 and 7, because Utilman.exe can be accessed also from the login screen of Windows 8/7. 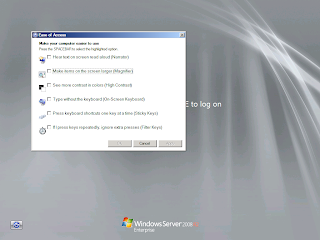 Always forget Windows Server 2008 password? Actually, I have the same question as many people. But now I am not worried about it, because a good method I heard of from my friend.She recommended me to use reset software--Windows Login Recovery . 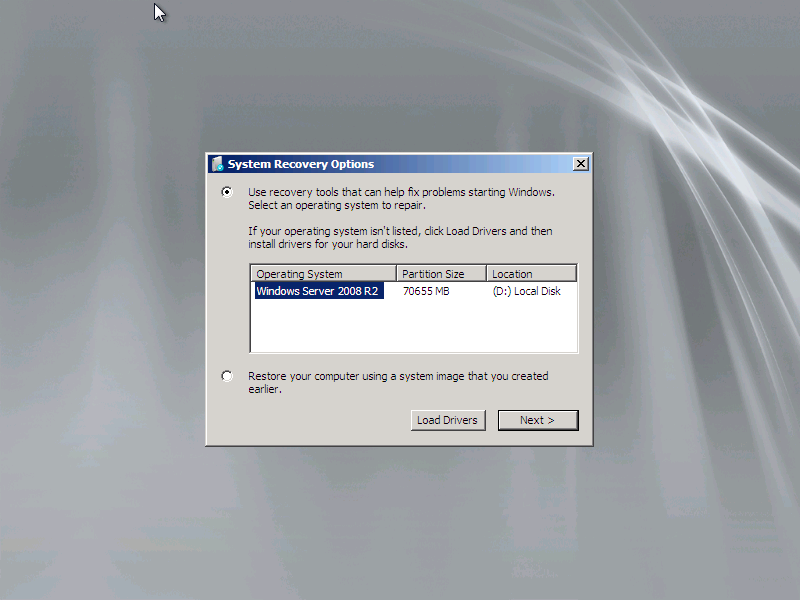 Thank you for your sharing for how to reset windows server 2008 password. And the tool I'd like to recommend to you is Windows Password Unlocker which helped me recover windows xp password with ease. Hello, guys. I agree with the idea that you have post on your blog. 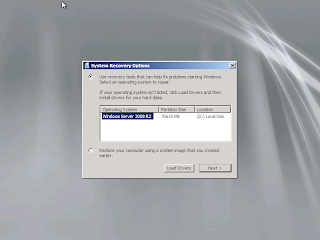 However, here you can learn how to use Windows Password Key to reset Windows 2008 R2 administrator password in quickest way.